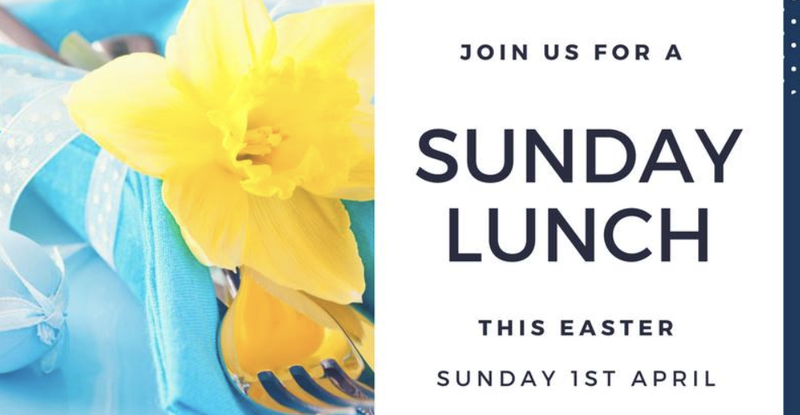 Traditional choral evensong, the exhilarating opening of The D-Day Story (formerly the D-Day Museum), family movie screenings, egg and treasure hunts — the Easter event calendar is as packed as ever! Here are some of the top highlights, hand-picked by us. Think we’re missing something? Tweet Jeeves your recommendations: @teamlocals. “On the first Easter day, Jesus’ disciples found his tomb was empty, then met and ate with the risen Jesus. Our celebrations, begun last night, continue with festival services throughout the day.” Portsmouth Cathedral host Holy Communion at 8:00am, followed by Eucharist at 10:30am, sung by the Cathedral Choir & Consort with Becket Players. And then comes the Easter egg hunt! Later in the day, from 6:00pm, the Cathedral — sited in Old Portsmouth — comes to life for Festal Evensong, sung by the Cathedral Choir. No need to book for these events. Hop in the car and head a little further afield. Join in the fun at Butser Hill, where youngsters can decorate eggs and then climb up Butser Hill to see how far they’ll roll! There’ll also be puppet shows running throughout the day. The event starts from 11:00am, and costs £1.50 per egg. No booking required — just turn up. For queries, call 02392 595 040. 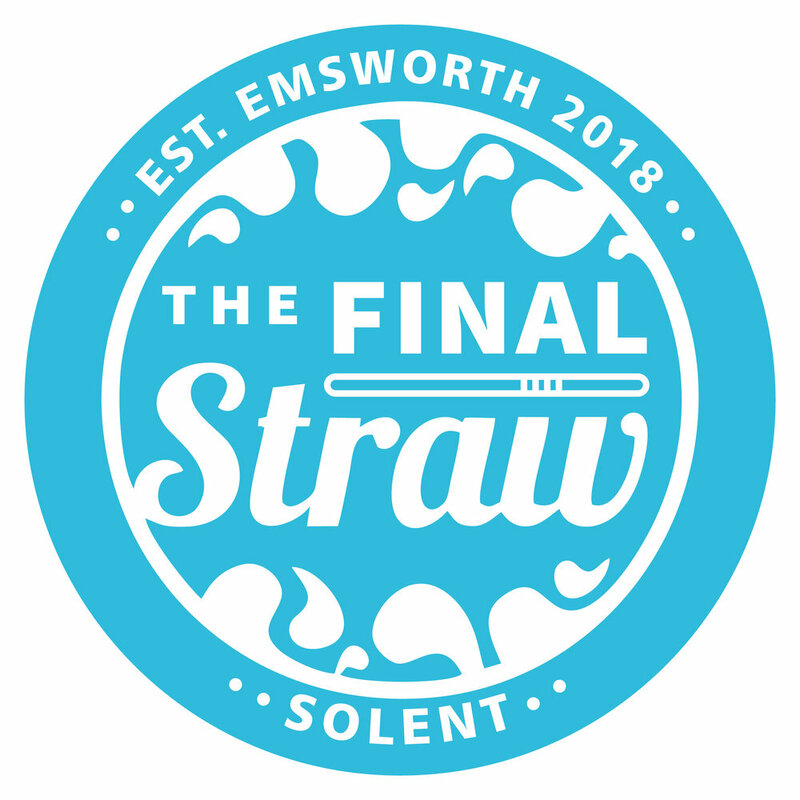 Head to South Parade Pier from 3:00pm on Sunday 1st April for an Easter treasure hunt — whoever finds the most lucky stars wins a prize! There are three main prizes, and everyone’s a winner. Open to those aged 10 or under. Entry is free. The Netherlands National Circus is in town! Showtimes are 2:30pm and 7:00pm on Mondays to Saturdays, and 12:00pm noon and 7:00pm on Sundays. The D-Day Story, the only museum in the UK dedicated to the Allied Invasion of June 1944, opens on Friday 30th March following a £5million transformation, bringing the D-Day Museum and the stories it contained into the next generation. The museum contains many exhibits not previously displayed to the public, in refurbished galleries showcasing the perspectives of those involved. Actors from Groundlings Theatre will be aboard the ferry to the Isle of Wight and around the Hard Interchange and Portsmouth Harbour Station, playing soldiers returned from war. Brewhouse & Kitchen in Guildhall Walk don’t just have one live act performing on Easter Saturday — they have four! 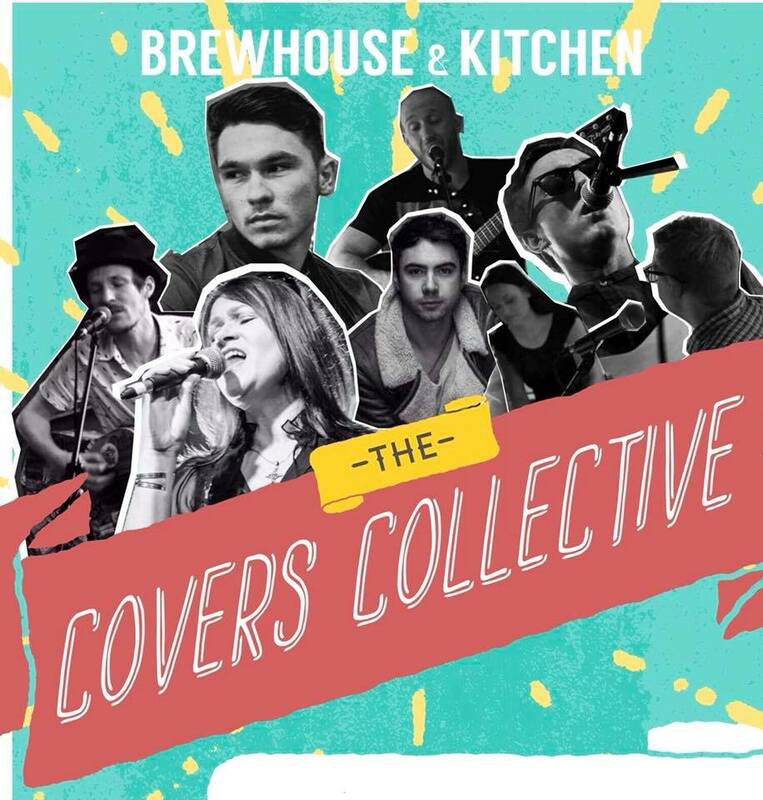 Come down from 8:00pm to enjoy live music from ‘The Covers Collective’, a group of talented individuals who have joined forces to give the public a worthy show. Plus, Brewhouse have their in-house Easter Chocolate Beer on cask — tasters are free! 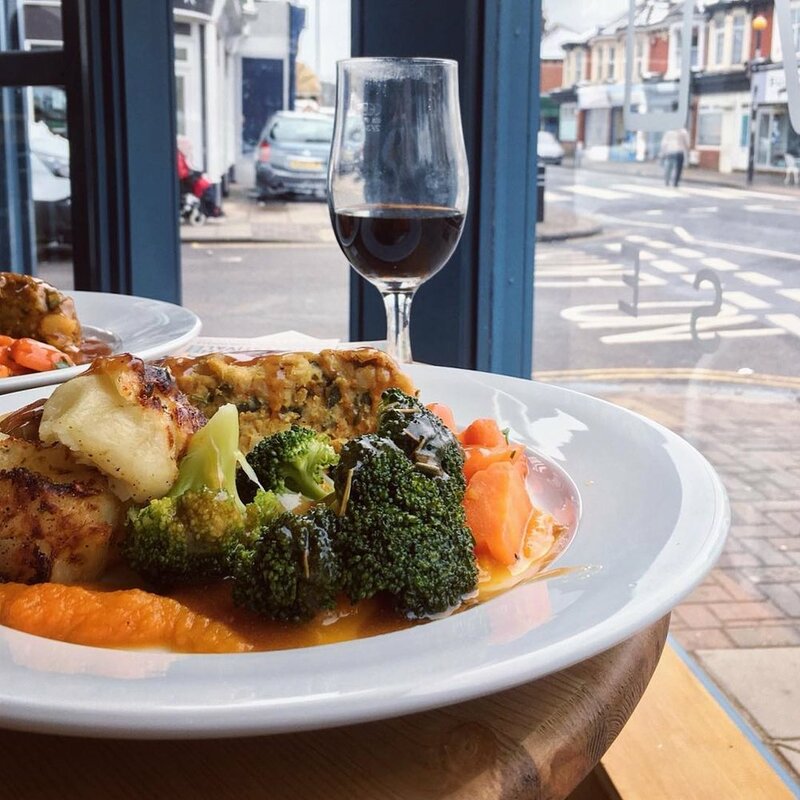 Need Street Food, the resident kitchen at The Merchant House on Highland Road, is one of the newest spots to enjoy Sunday roasts. They’ve got three options to choose from: 5-hour-smoked beef blade steaks with meat juice gravy, seared skin-on chicken breasts and madeira gravy, or winter and herb garlic loafs for the vegan diners. Every time you order at Need, you fund shipments of life-saving food to children in need overseas. No need to book. Served from 12pm noon. There’s loads of Easter family fun at Gunwharf Quays this week — chocolate eggs from Lindt or Cadbury, animated animal tales Peter Rabbit and Isle of Dogs on the big screen at Vue, the blossoming springtime sky garden atop the Spinnaker Tower, exciting sailing adventures with Miniport, and more! Peter Rabbit will be hopping out of the cinema and making appearances at the Spinnaker Tower during the attraction’s Easter season. Celebrity chef Stephanie Moon returns to host more pop-up Sky Dining restaurants at the Spinnaker Tower, too! Round up the family and take a trip to your local indie filmhouse for a screening of Disney’s iconic animated feature The Lion King. Embark on an extraordinary coming-of-age adventure as Simba, a lion cub who cannot wait to be king, searches for his destiny. This showing takes place from 7:00pm on Saturday 31st March. Book online or pay on the night.